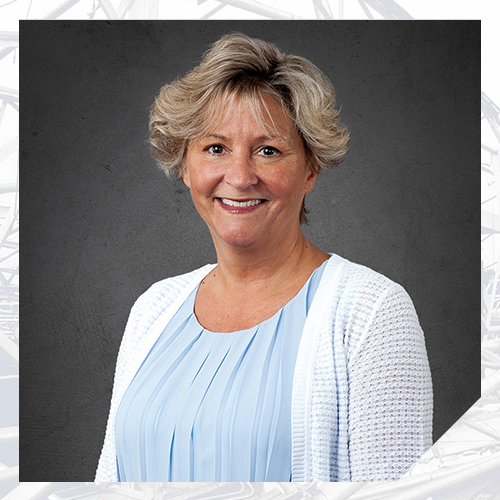 Karen Austin joined the Nelson Team in 2008 as an Administrative Assistant in the Florida office. She has previous experience in office management, purchasing, and customer service. Karen is passionate about supporting all Nelson administrative and professional staff. She enjoys interacting with clients and gaining new skills that will enrich her ability to assist others.